Eddie Vedder will be joining the Concert Across America to End Gun Violence in Manhattan in two weeks. He'll be joining Jackson Browne, Rosanne Cash, Marc Cohn and Vy Higginsen's Gospel Choir of Harlem at the Beacon Theatre in New York on September 25th. The Beacon Theatre is among 250 venues nationwide where more than 1,000 artists will lend their voices and mobilize to make the country’s epidemic of gun violence a voting issue in the November elections. Spearheaded by Massachusetts-­based Stop Handgun Violence (SHV) partnering with Faiths United to Prevent Gun Violence and dozens of other organizations, the Concert Across America to End Gun Violence will feature performances at a diverse array of venues ranging from churches and school gymnasiums to honky­tonks, theatres and hotel rooftops. Visit www.ConcertAcrossAmerica.org for more information on this news. 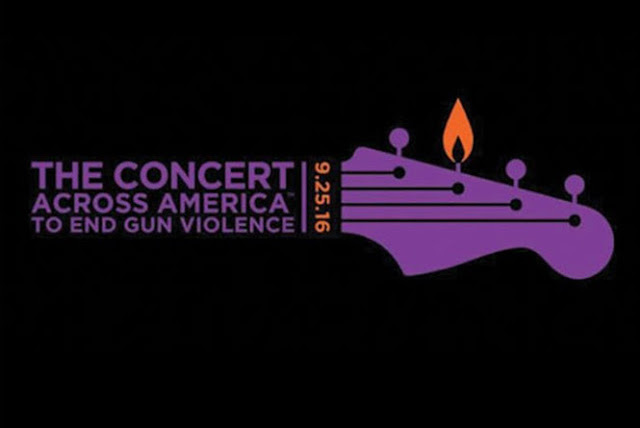 #ConcertAcrossAmerica to #EndGunViolence.